Rooms From: $USD 49.00. Surrounded by palm trees, Paraiso Beach is set directly on a private stretch of Playa Magante Beach. 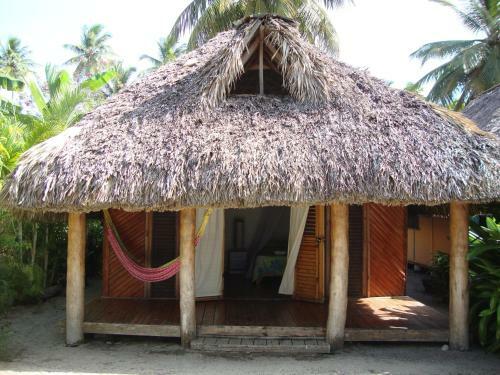 It offers a free Wi-Fi zone and wooden bungalows with private porches and hammocks.